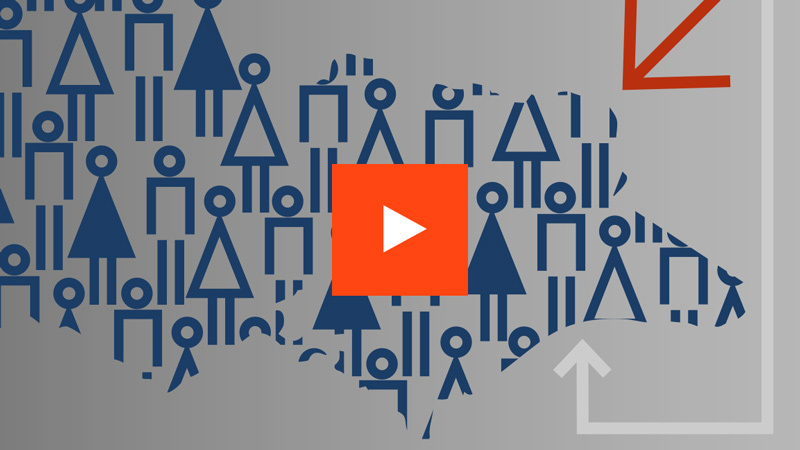 Elevate demographic knowledge throughout the decision making process. Engage one of our demographic experts to meet with your executive team or Board to set the demographic context and highlight the opportunities and threats that arise from demographic change. Project-based forums convened by .id’s experienced facilitators that address specific demographic issues related to projects, policy formulation or strategy development. They can occur at the beginning of a project to set the project scope and foundation, or throughout to guide the process with evidence-based decision making. In-depth training in the use of .id’s information tools, to ensure all relevant staff are proficient in using them and can extract the information they need for planning and decision making. We teach them the knack of putting the evidence together to build a compelling narrative. A full range of online training resources is also available. We frequently present the results of our consulting projects and our demographic tools to a broad range of internal and external parties who have an interest in the decisions being made, or in access to the data themselves. Can we help provide spatial demographic insights? How does your economy compare with other communities? How to tell the story of cultural diversity? What will my population look like in 25 years? 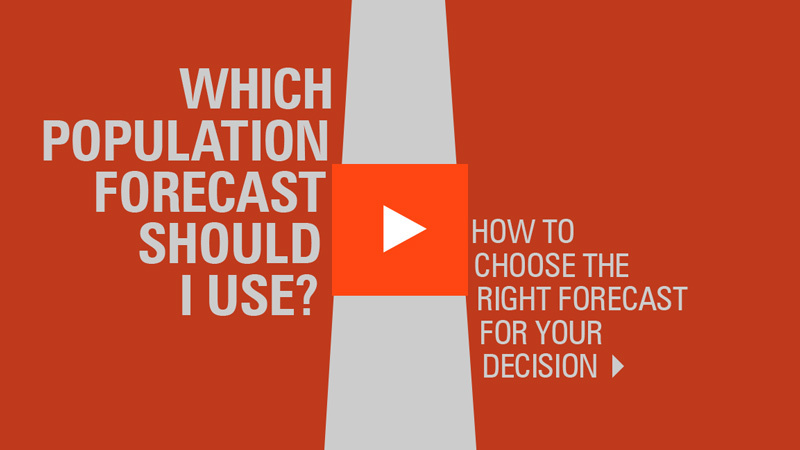 In this 30 minute webinar we’ll make sure you have all the information you need to select the right forecast for your needs. The Victorian population is currently booming, with growing ranks of younger people rejuvenating the population profile.